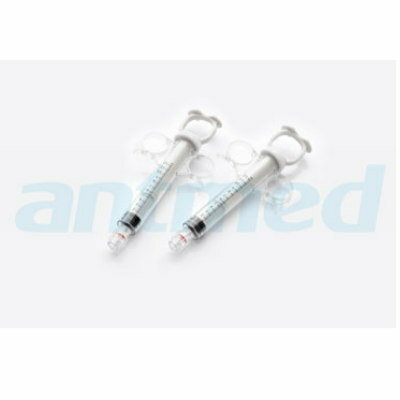 Shenzhen Ant Hi-Tech Industrial Co., Ltd. (ANTMED) specializes in the design, development, manufacturing, sales and servicing of medical devices and disposables, including high pressure syringes and disposable pressure transducers. Its products find application in the fields of medical imaging, cardiovascular and peripheral minimally invasive operations, anesthesia and intensive care. The Control Syringe offers a good sealing performance to ensure clinical efficacy and safety of use. Its one-handed operation makes it easy to use and is available as per a variety of specifications to meet the needs of different clinical applications. Clave: Contraseña incorrecta Si tienes olvidó su contraseña por favor Haga clic .